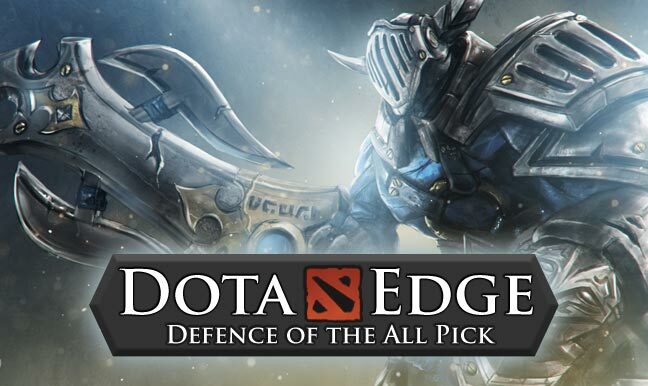 Dota Edge is a great simple tool to get assistance in making a good pick! Then Dota Edge outputs the greatest Counters and the the best Counters following. Find more Dota 2 News and Tools here.